Hot Eats and Cool Reads: Upcoming Cooking Planit & T-Fal Giveaway! Upcoming Cooking Planit & T-Fal Giveaway! I am super excited to announce an upcoming contest with Cooking Planit and T-Fal! See the picture of the lovely 12 piece cookware set above?? You will have a chance to enter to win that cookware set here at Hot Eats and Cool Reads as well as 49 other blogs!!! This cookware set is amazing, let me tell you! The first thing I noticed when I opened the box, was the measurements inside the saucepans! How handy is that to be able to measure right inside the pot that you're cooking in?? LOVE! They have some other great features too. I will be talking more about those features in an upcoming post or you can find more info here! 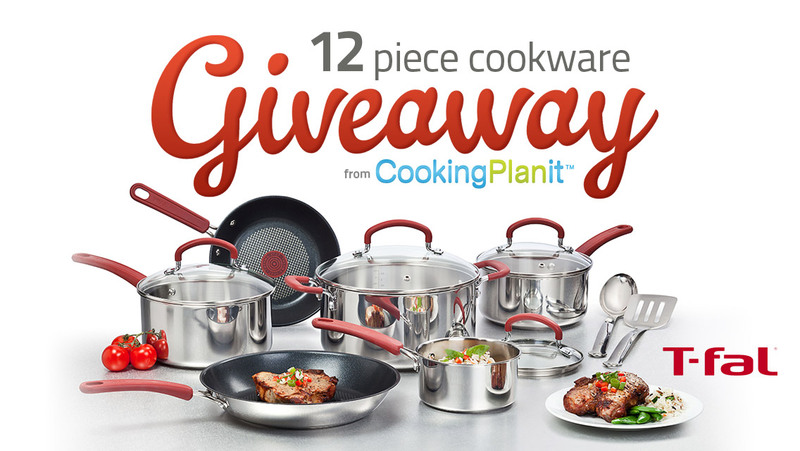 Along with the cookware giveaway, I will be promoting a great website called Cooking Planit! One thing I love about this website, is they show you how to cook a multi course meal, step by step, so everything finishes cooking at the same time!! How cool is that?? It's great for beginners, or experts! They have so many great recipes! You can stop by Cooking Planit and sign up for free here! 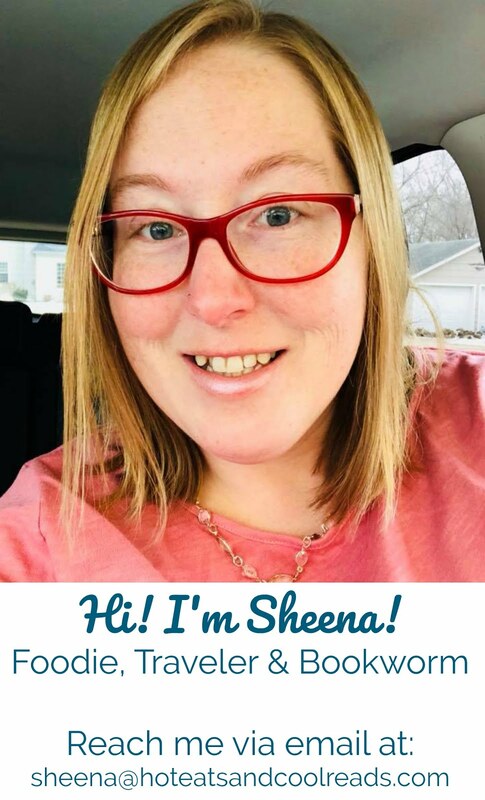 Signing up for their website will be a requirement to enter the giveaway, but if you love cooking as much as I do, then you will love this website! Keep an eye out for more info about the contest and my Cooking Planit and T-Fal reviews! The contest starts August 22nd here at Hot Eats and Cool Reads! Check the listing below for the dates and other blogs that are participating! Stop by and check them out!